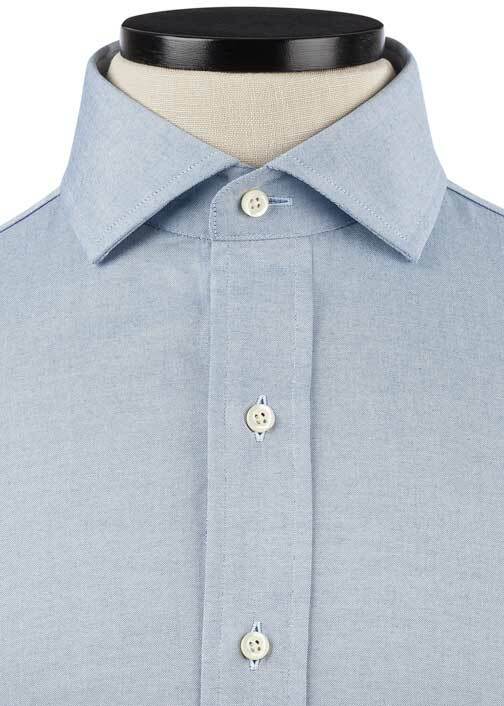 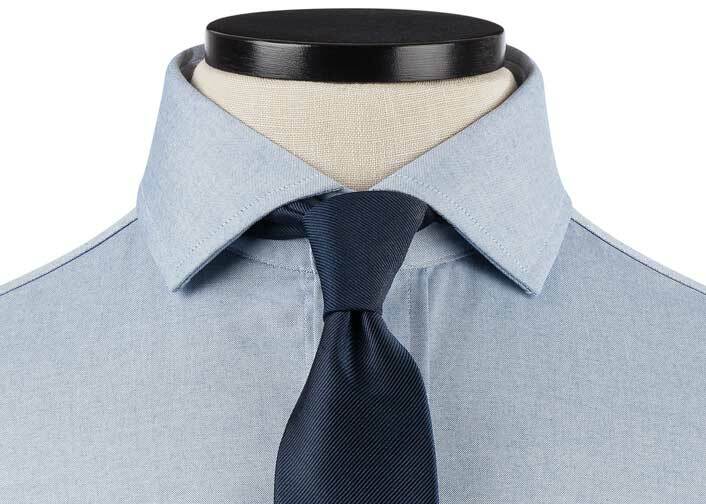 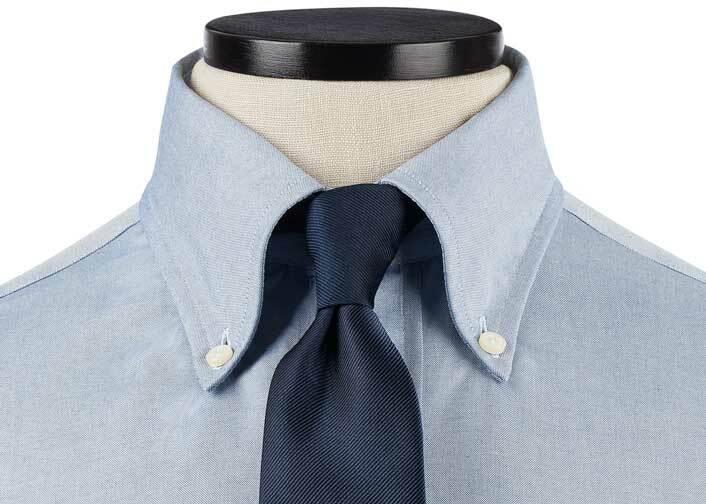 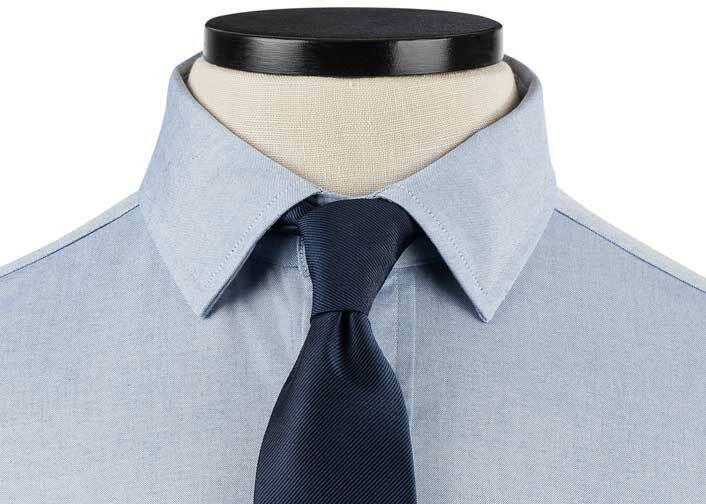 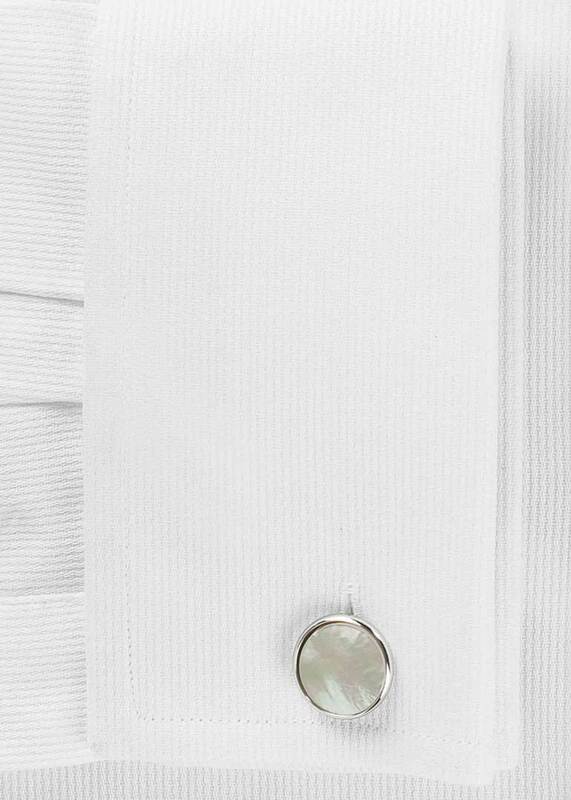 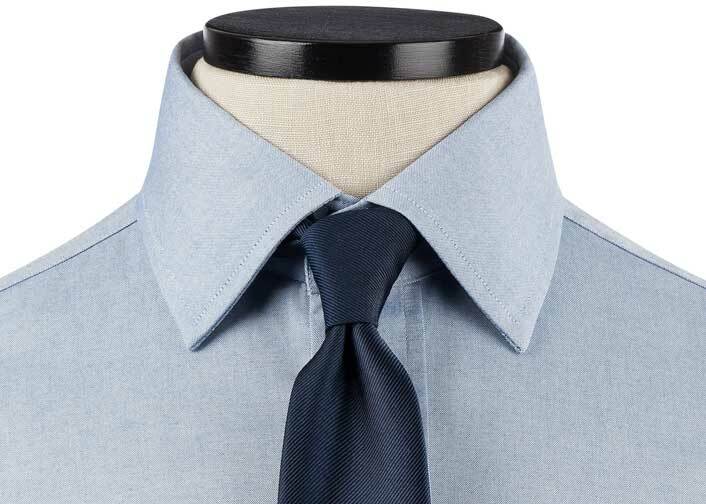 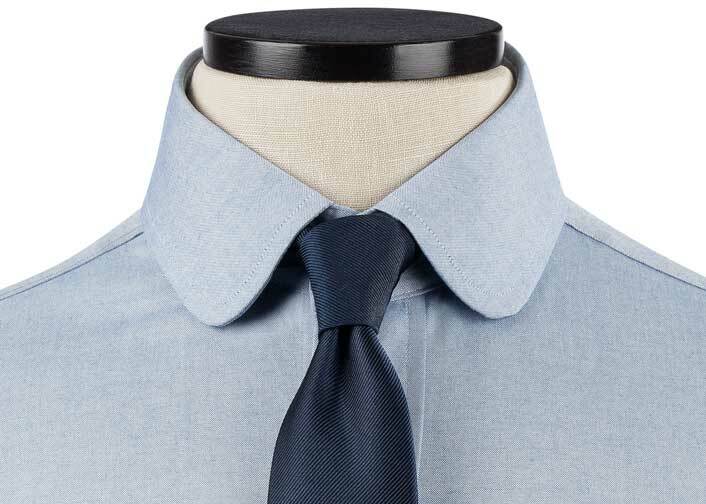 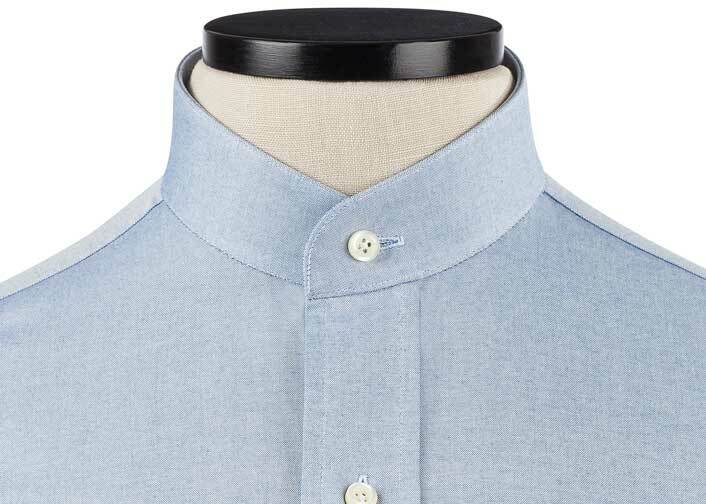 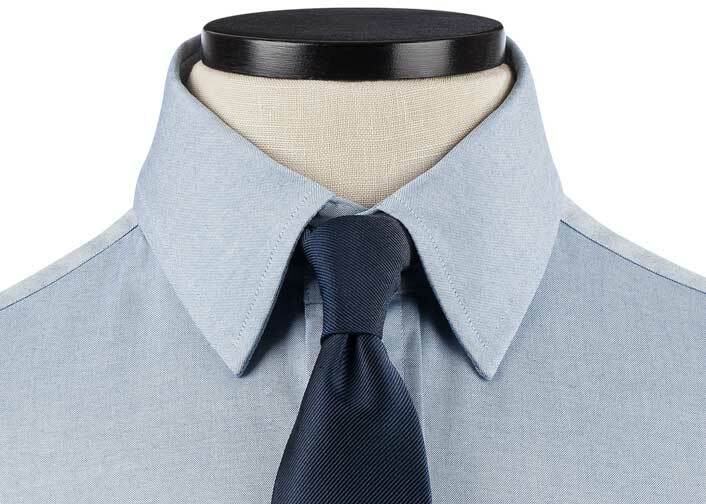 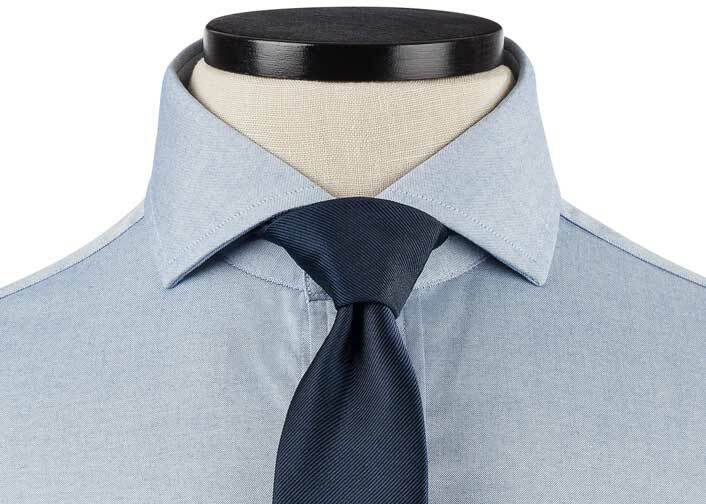 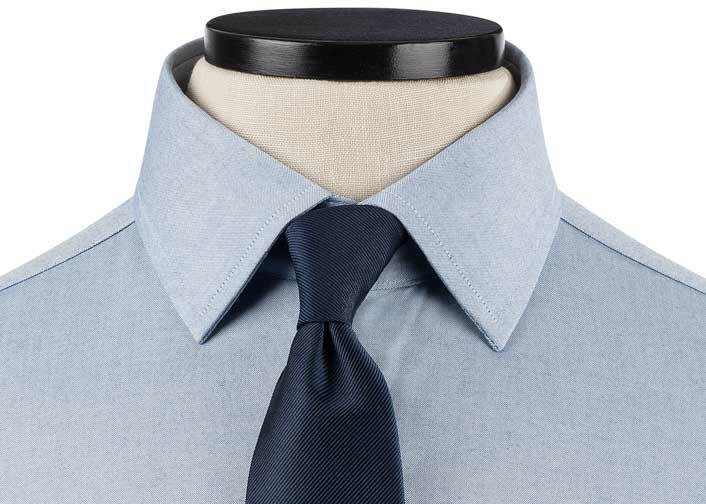 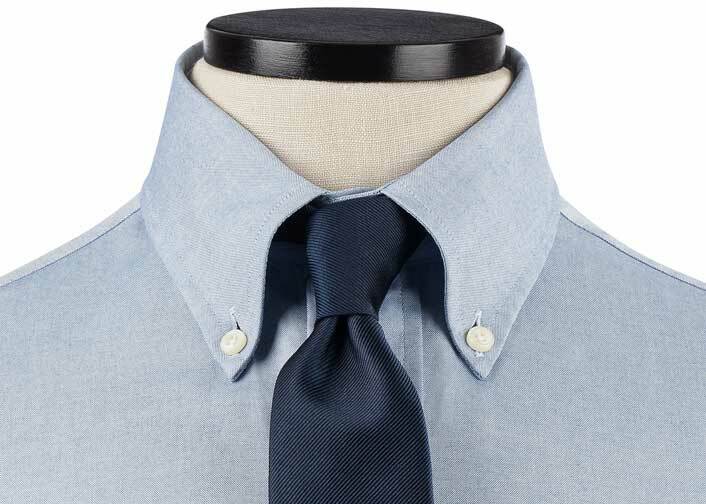 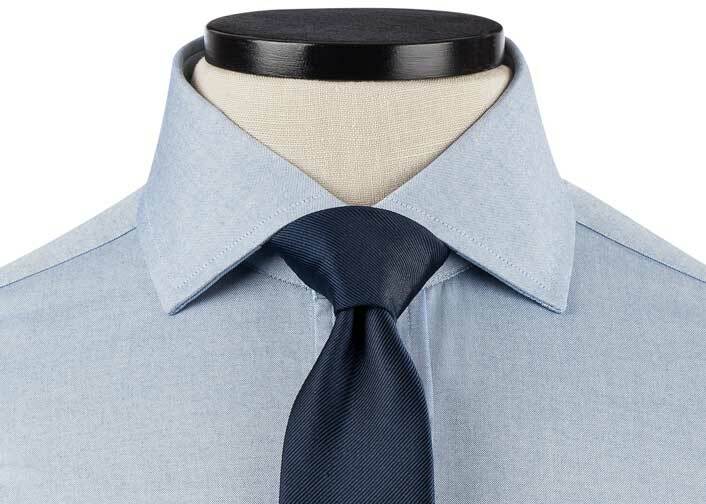 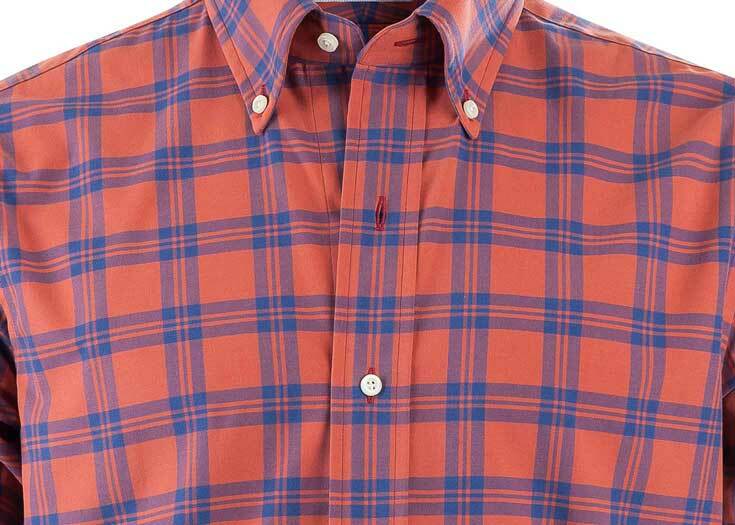 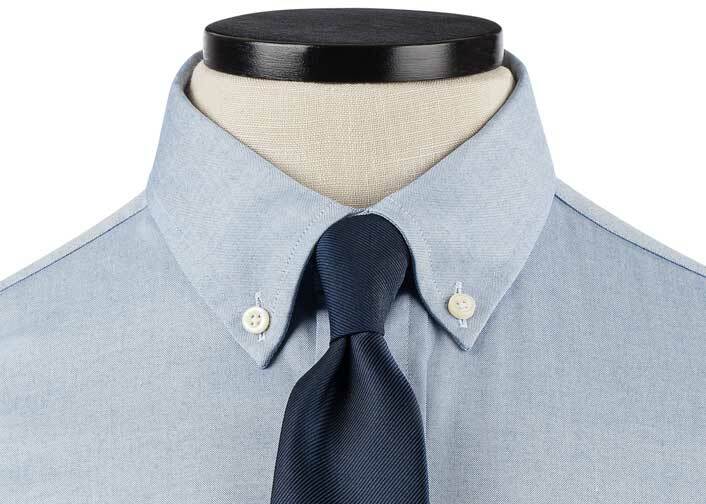 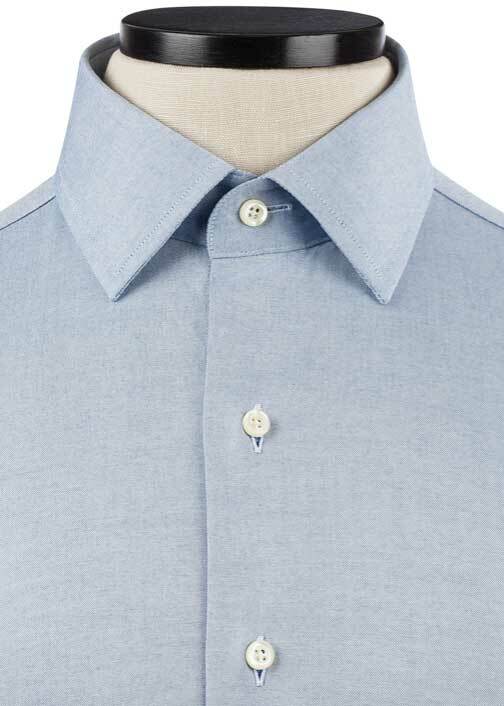 All hail the OCBD (for the non-geeks, that's Oxford Cloth Button-Down). 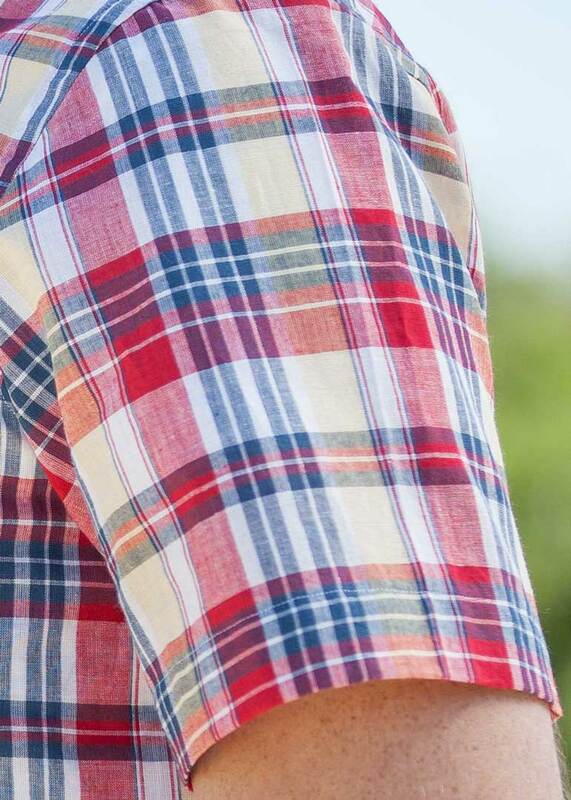 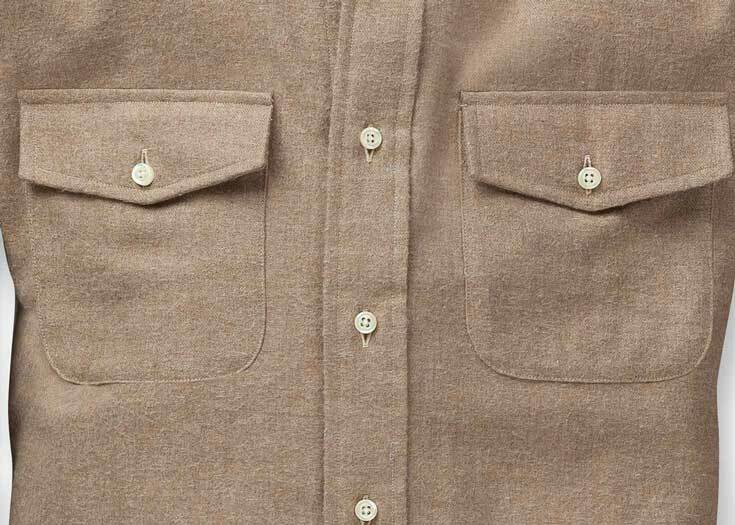 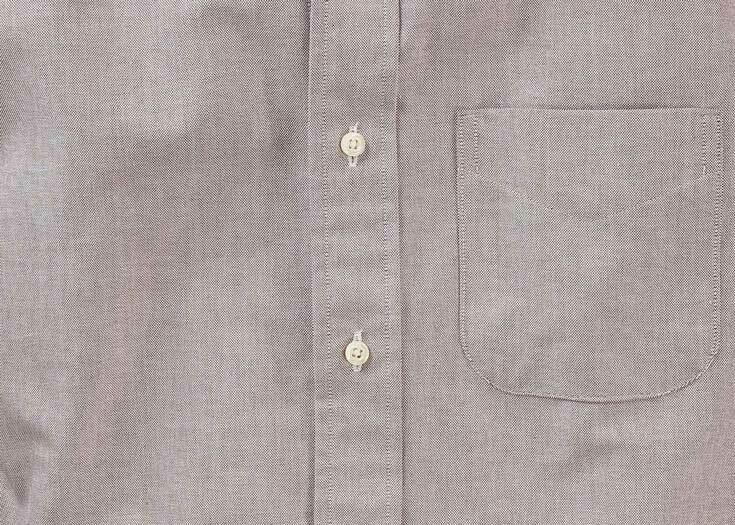 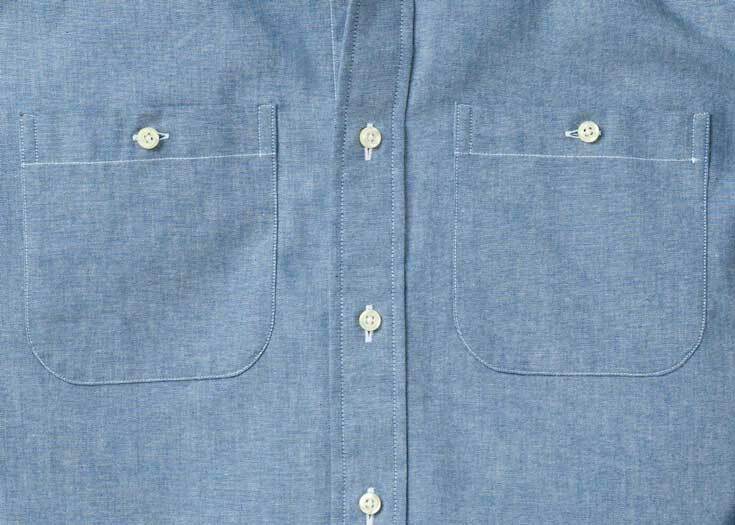 This is a creamy butter yellow in the Oxford's traditionally heavy, slightly nubby textured cotton. 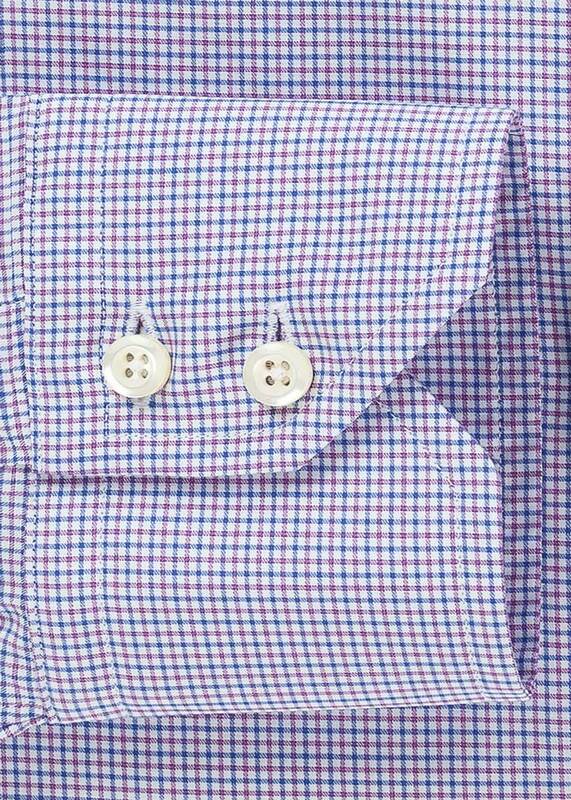 We like the casual look of an Oxford with a button-down collar and a pocket, but you may opt for whatever styles you want. 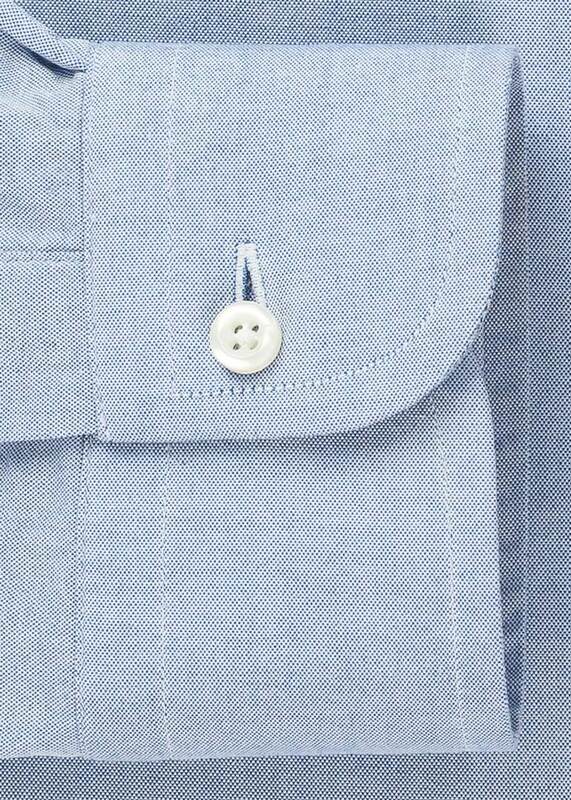 Oxford purists will skip the iron, but a fresh press is just as good.